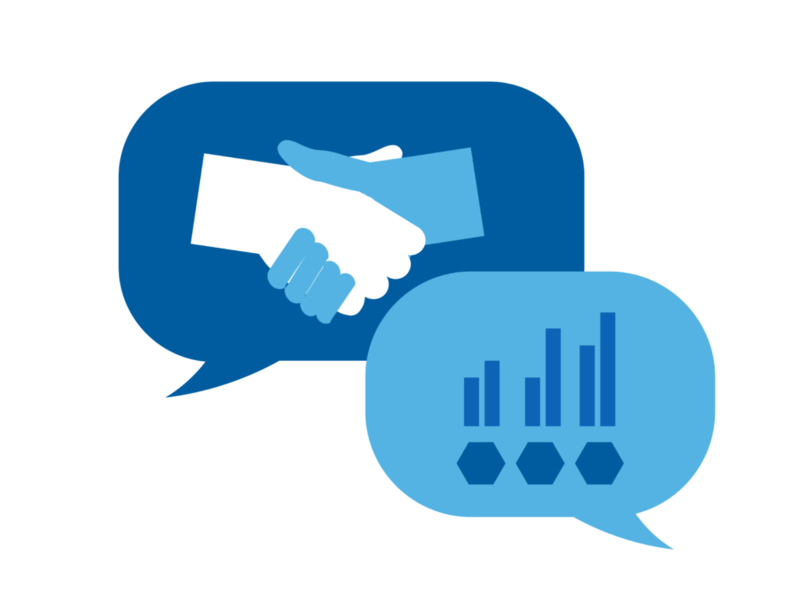 NCSEA utilizes our analytics, policy skills, and understanding of markets to provide clean energy consulting services to North Carolina and the Southeast. NCSEA has a proven track record of successfully working with many organizations and individuals to meet their clean energy needs. Below are examples of our services. Energy education for customers and members including presentations, workshops, documents, videos, etc. 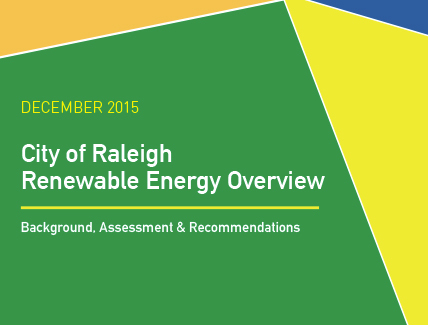 In 2015, NC Sustainable Energy Association (NCSEA) partnered with the City of Raleigh’s Office of Sustainability to conduct a renewable energy assessment of the city. NCSEA provided technical expertise through assessing qualitative and quantitative data to develop a comprehensive and actionable plan for deployment of renewable energy resources. Findings from the assessment were used to develop a Renewable Energy Overview that addressed the City of Raleigh's operational resilience, lifetime cost savings and economic development. Beginning in late 2017 and ending in mid-2018, NCSEA worked with the City of Charlotte to assess select municipally-owned buildings as potential locations of a rooftop solar PV system. NCSEA created financial models to estimate the amount of electricity generated by a solar PV system, resulting electricity bills and demand charge savings using actual monthly electricity bills and rate schedules. These models allowed NCSEA to evaluate the resulting financial metrics from a variety of ownership models and pricing scenarios in order to determine which site would be the most profitable investment for the City. "The City of Charlotte was looking to analyze the payback for installing solar PV on municipal buildings. We needed advice and data to help us determine which buildings would be the best candidates for solar PV. NCSEA was instrumental in providing this information and we are now able to strategically plan for clean energy installation in our capital improvements budget." NCSEA offers an individualized suite of services and pricing. 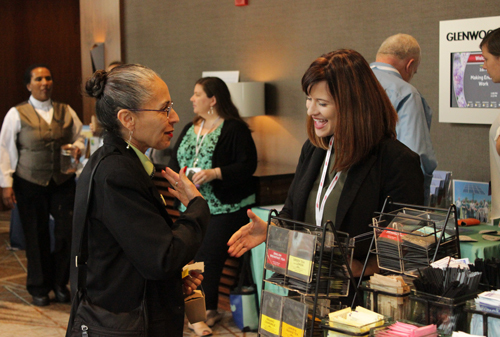 Please contact Laura Langham, NCSEA Director of Market Innovation to find out more about how we can help serve your business and drive you to meet your goals.